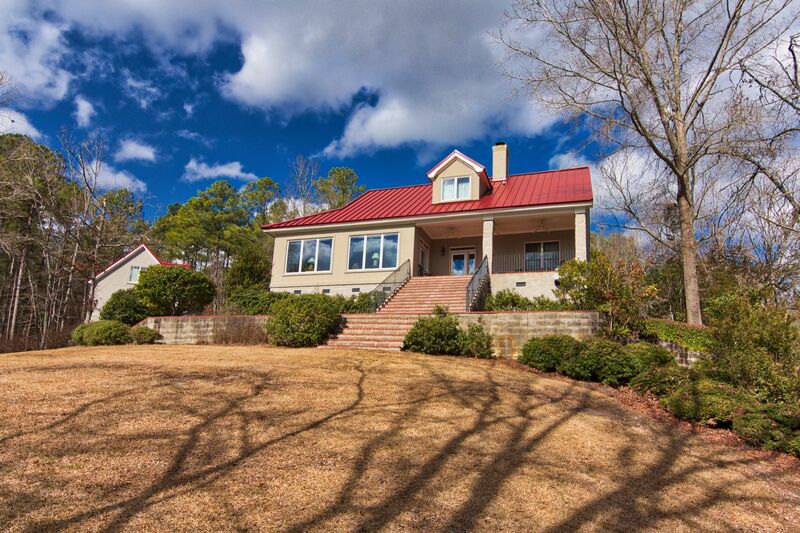 Built for the discerning buyer demanding quality, this exceptional home will not disappoint. 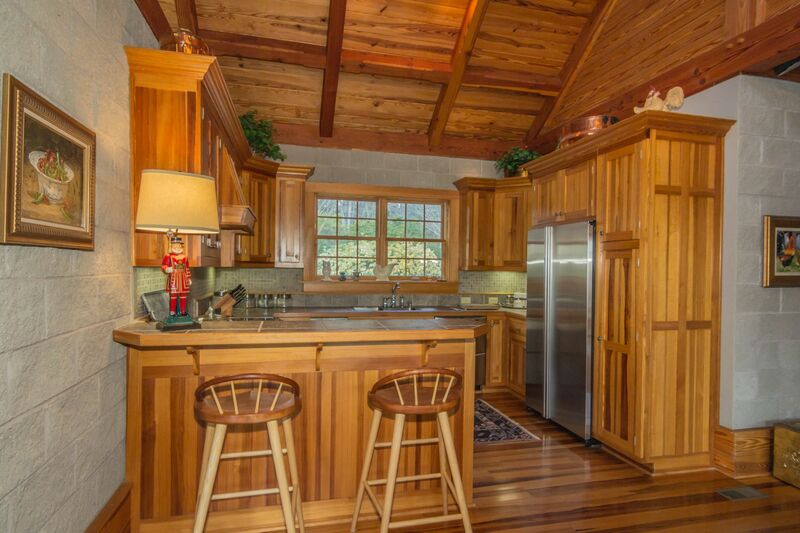 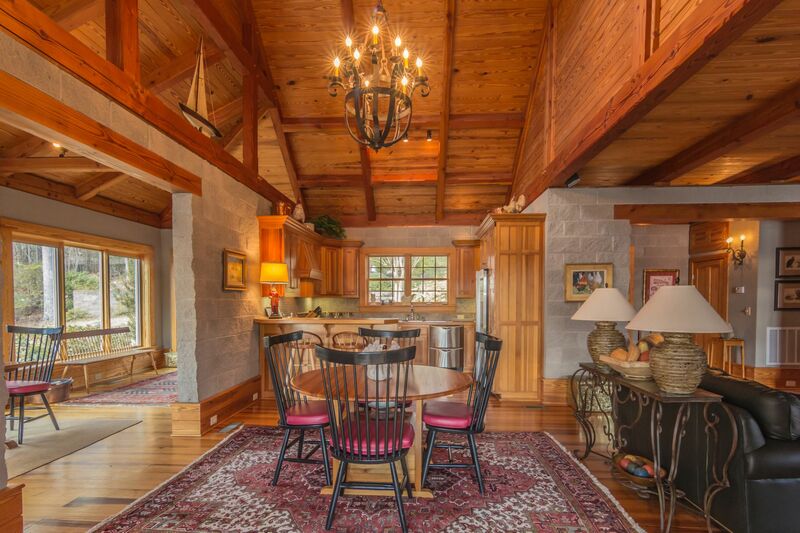 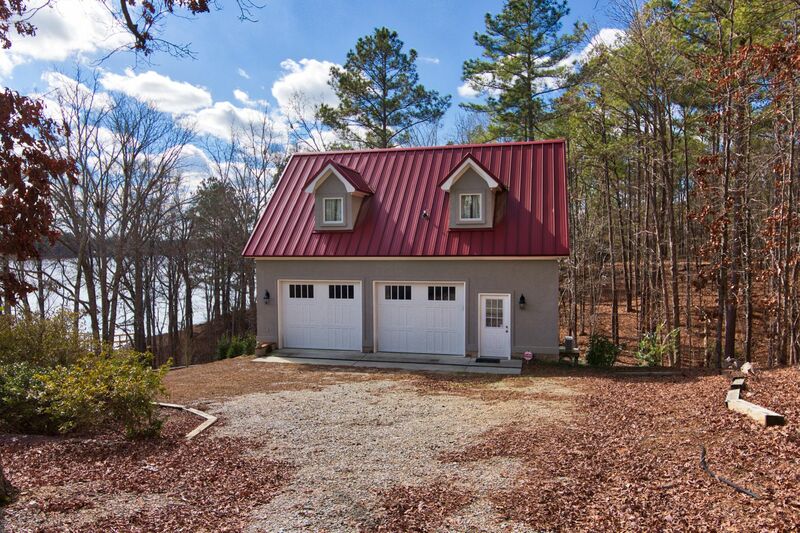 Fully customized lake home was inspired by a restored Chesapeake Bay boat house featured in Fine Homebuilding magazine (Guest House by the Bay, Summer 2000:131 pg 100 - 105). 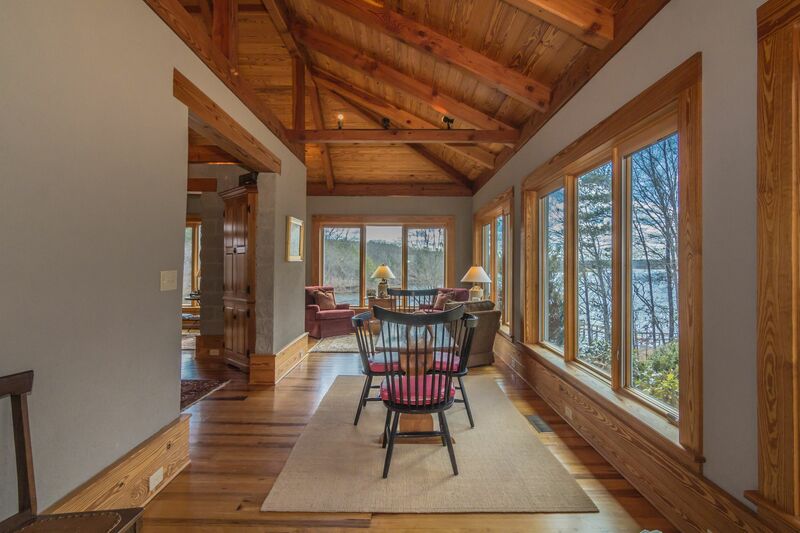 The final design was adapted to the lake site topography & desire for a mountain cabin ambiance. 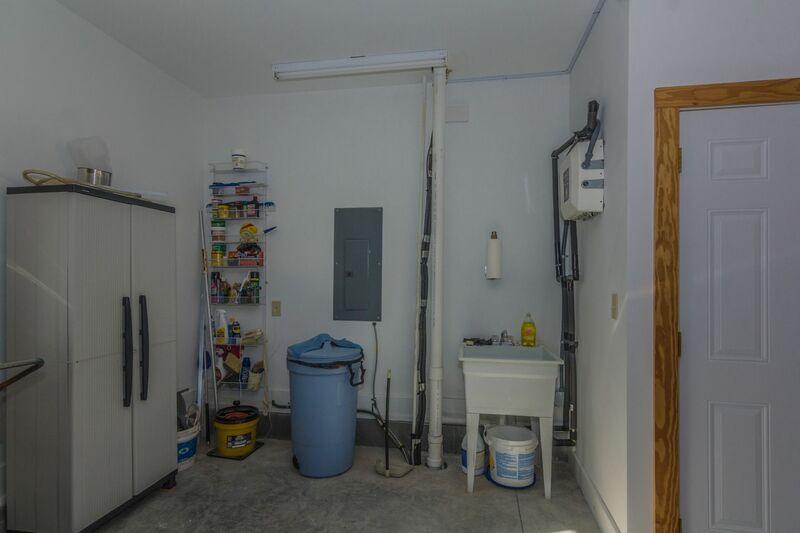 The house was designed with minimal maintenance needed - stucco, concrete block, & metal roofing are some of the items used. 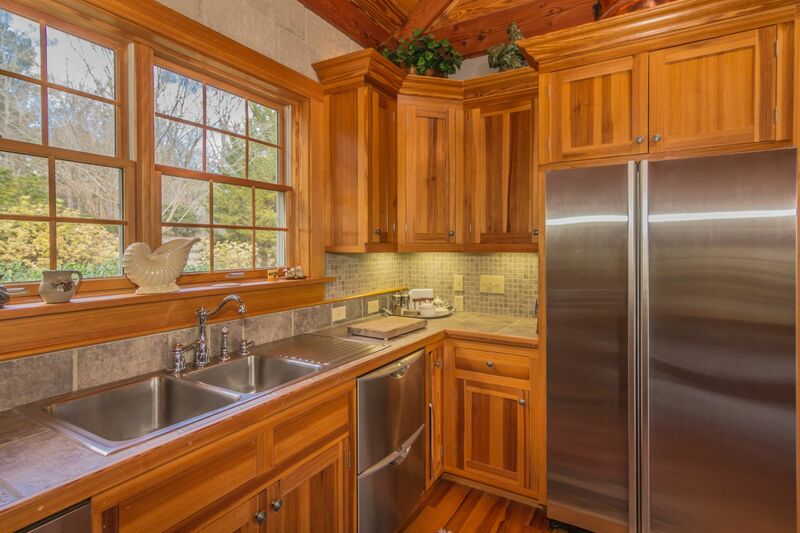 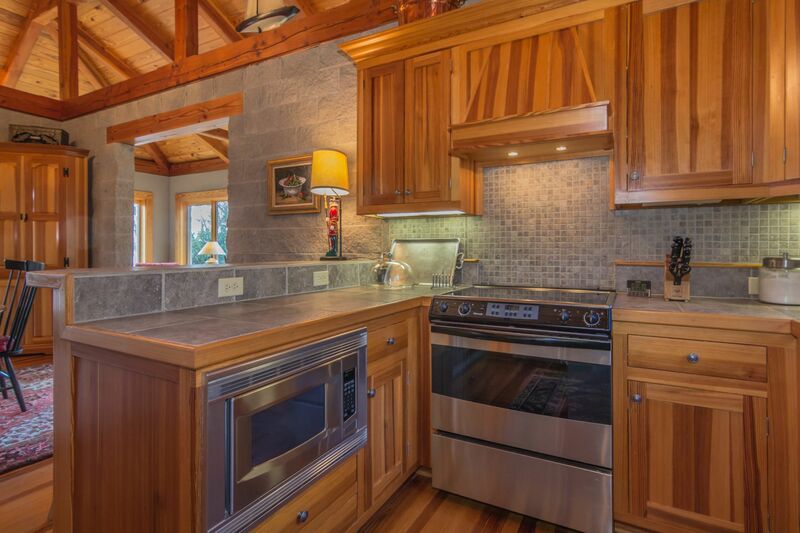 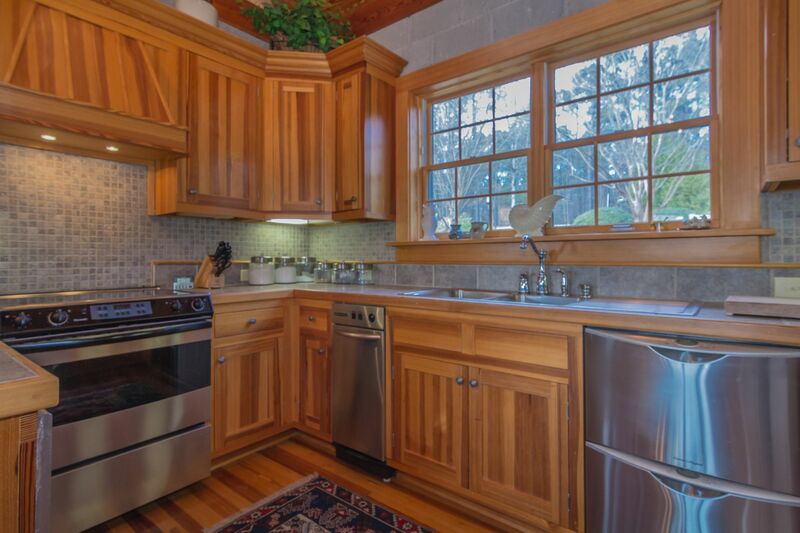 The kitchen has stainless steel appliances including a smooth top range, double drawer dishwasher, & trash compactor. 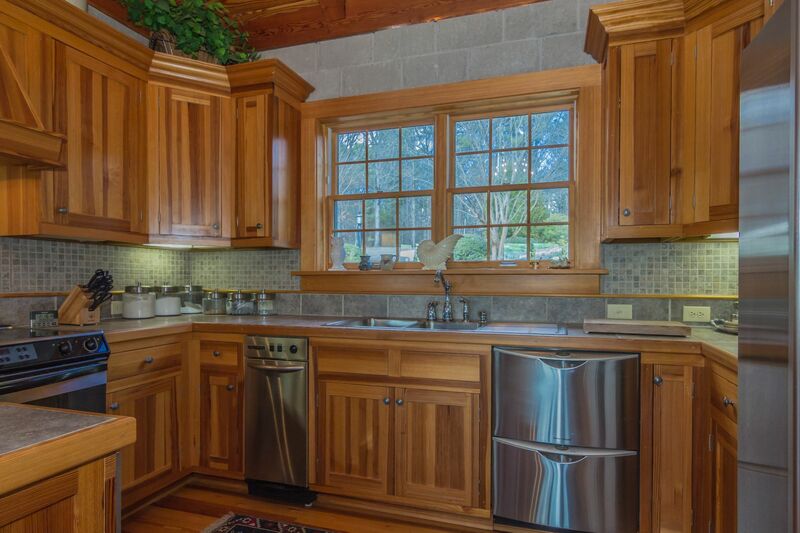 Tile countertops & backsplash makes for easy cleaning. 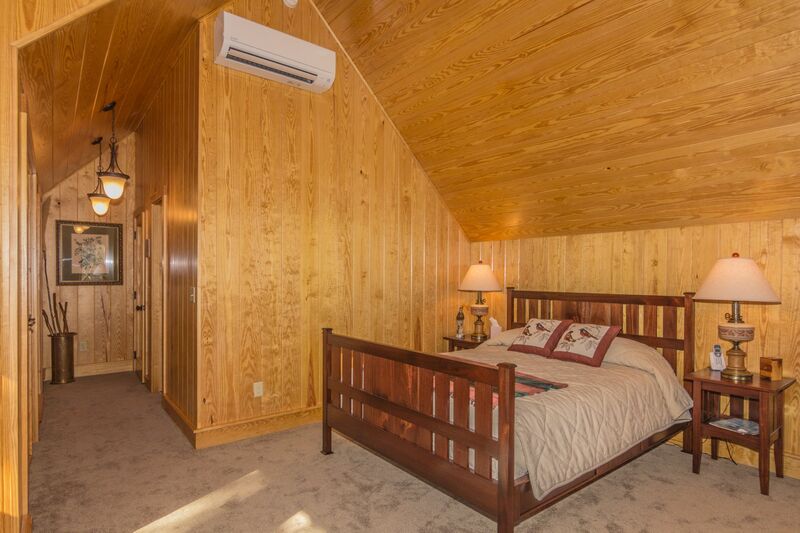 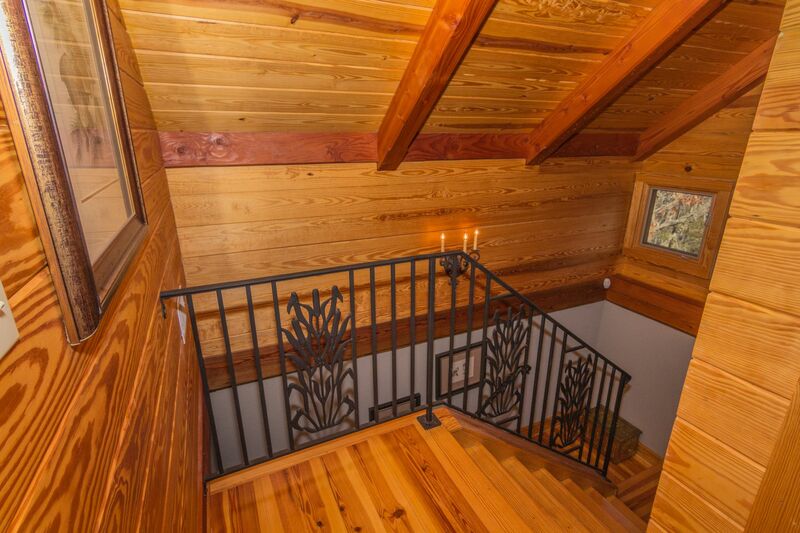 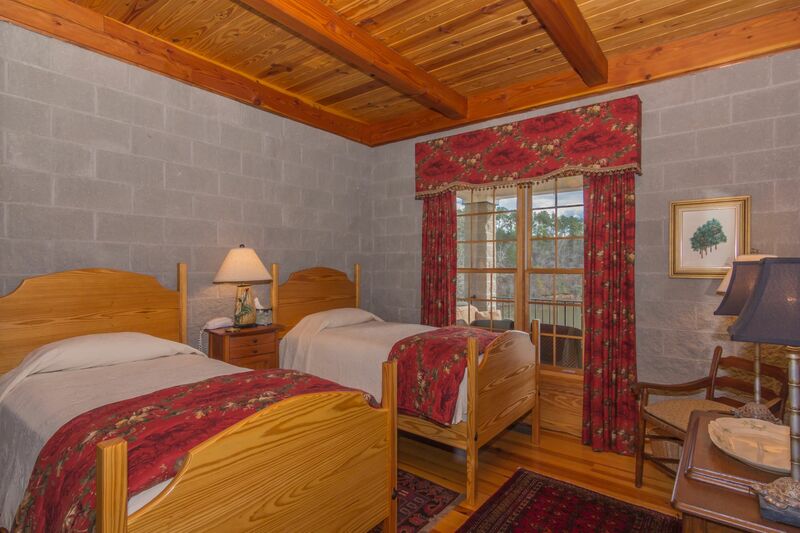 The grandkids will like using the second bedroom or the Murphy bed, & company can enjoy privacy in the guest suite located above the garage. 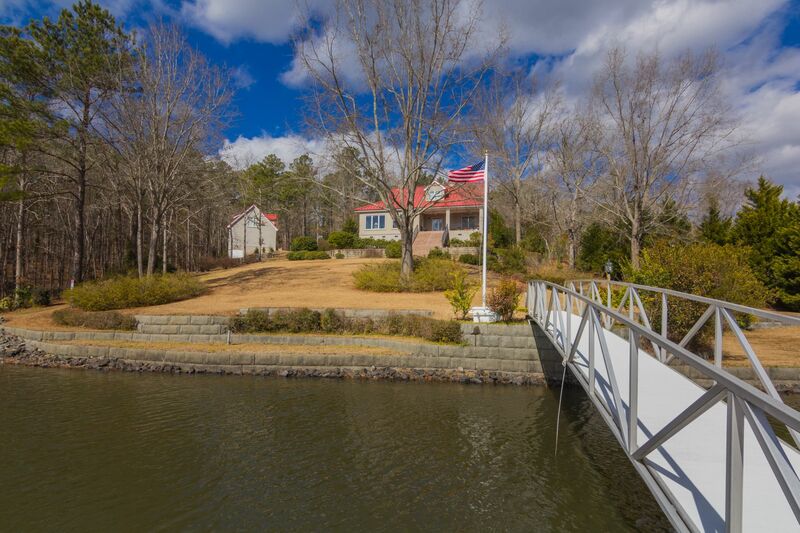 The nicely elevated yard is terraced to the water, with several areas of block retaining wall. 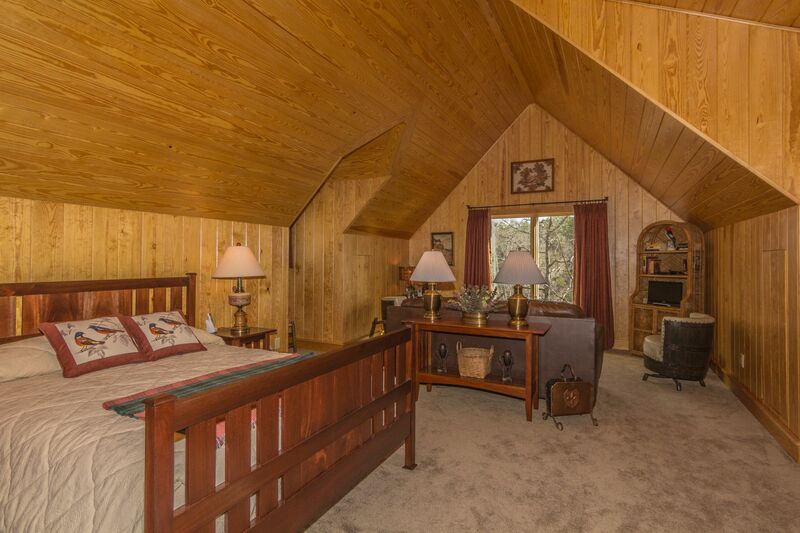 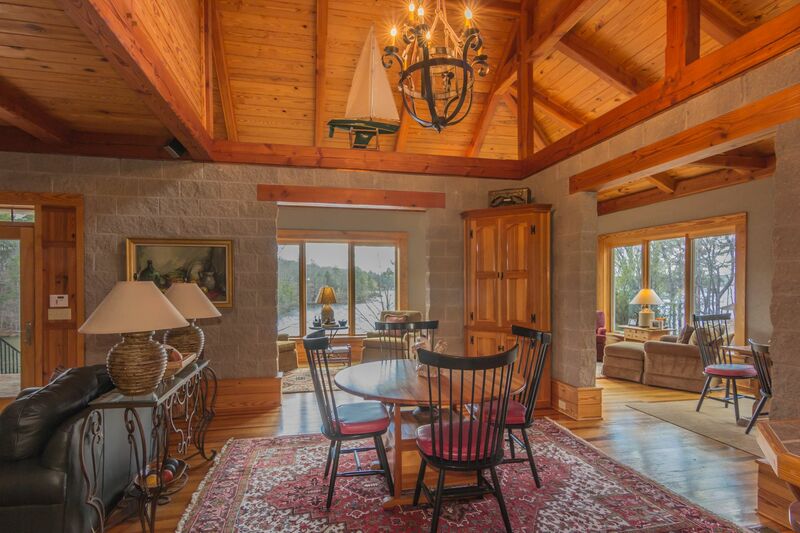 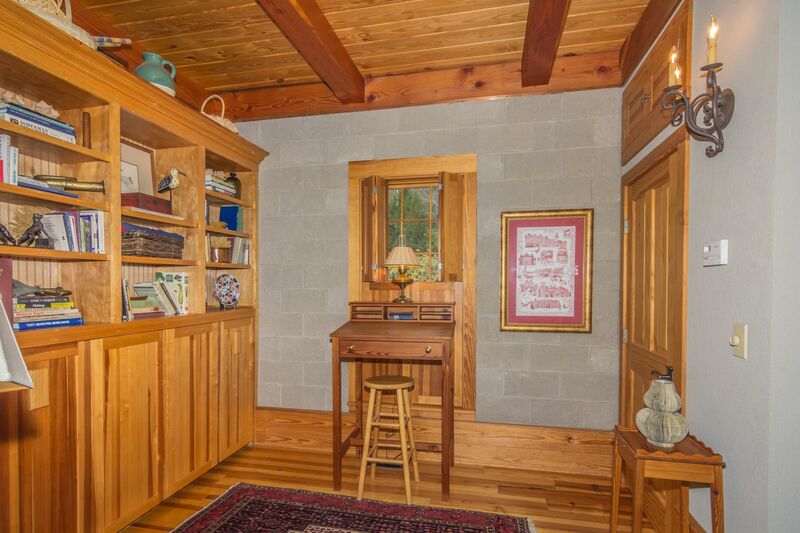 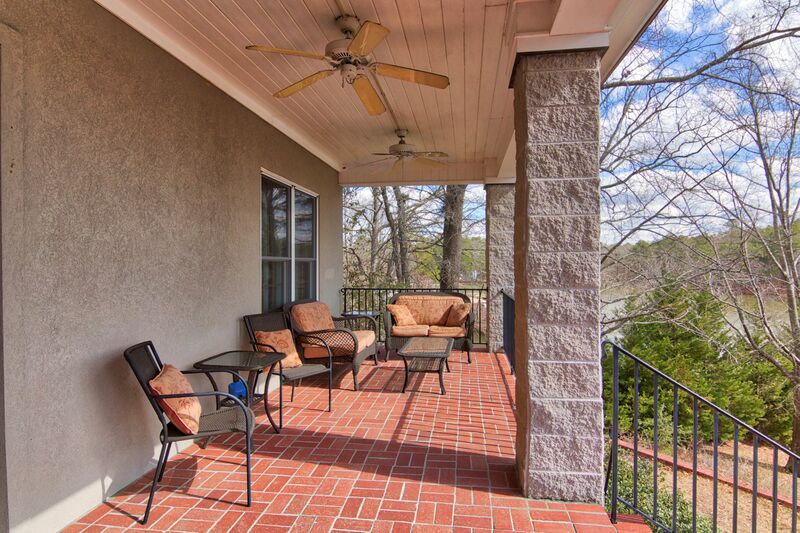 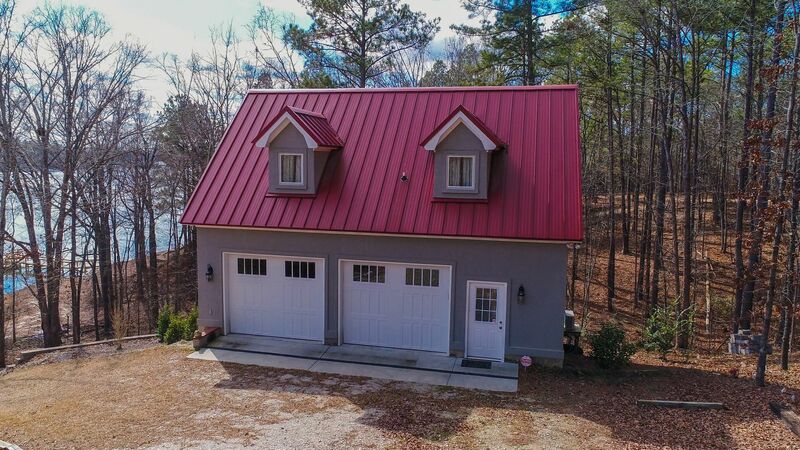 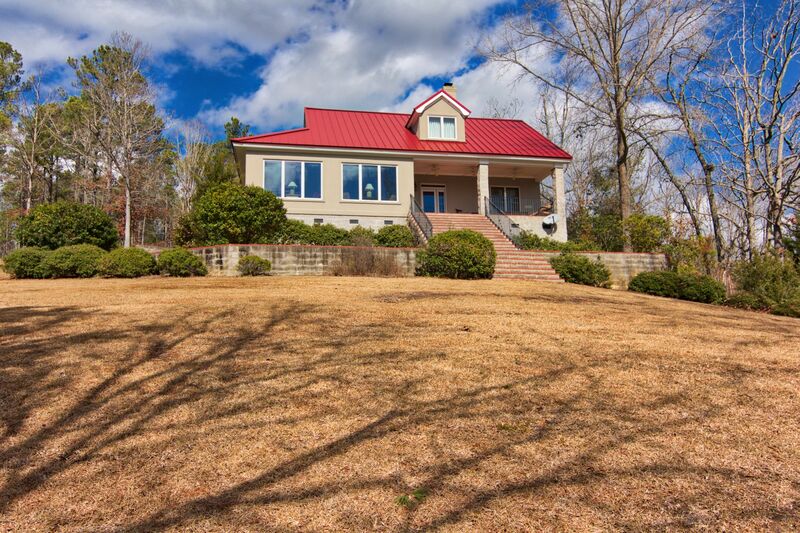 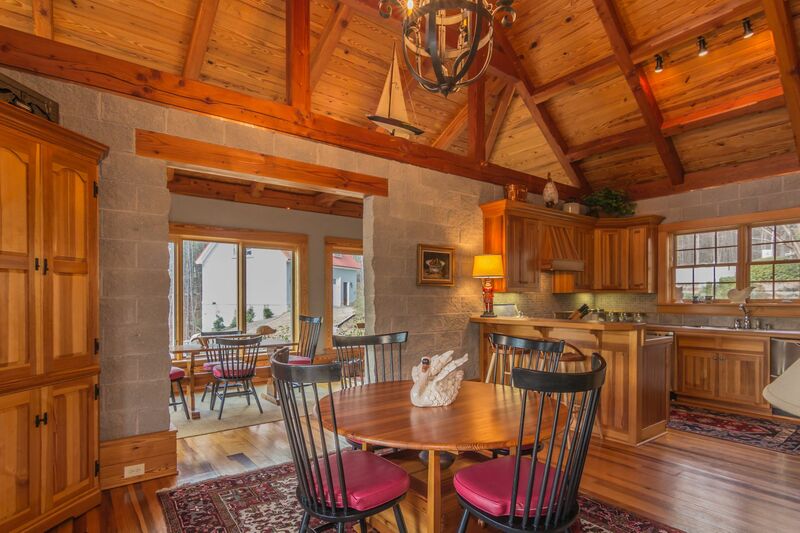 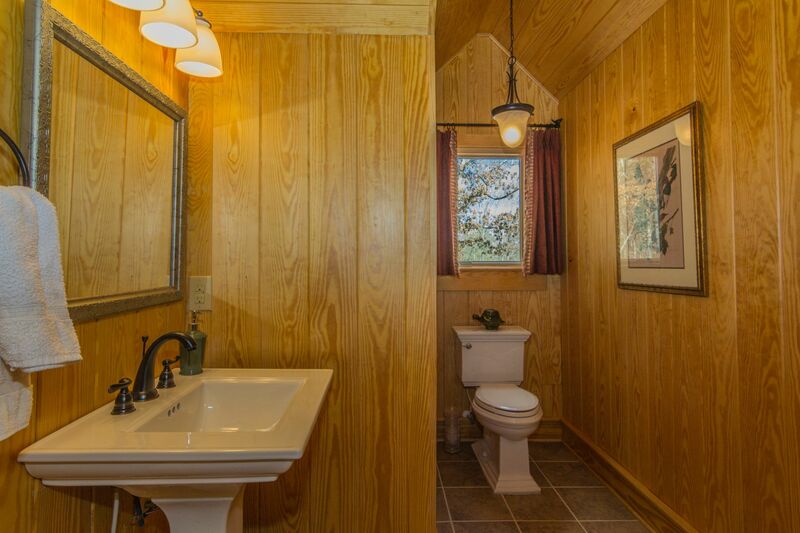 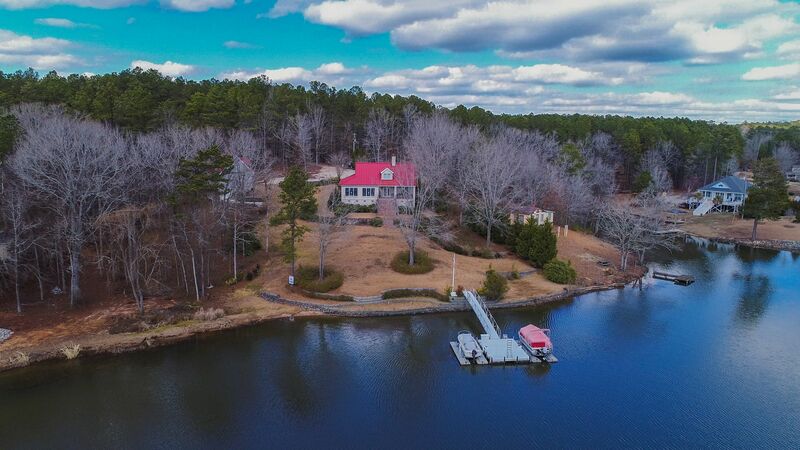 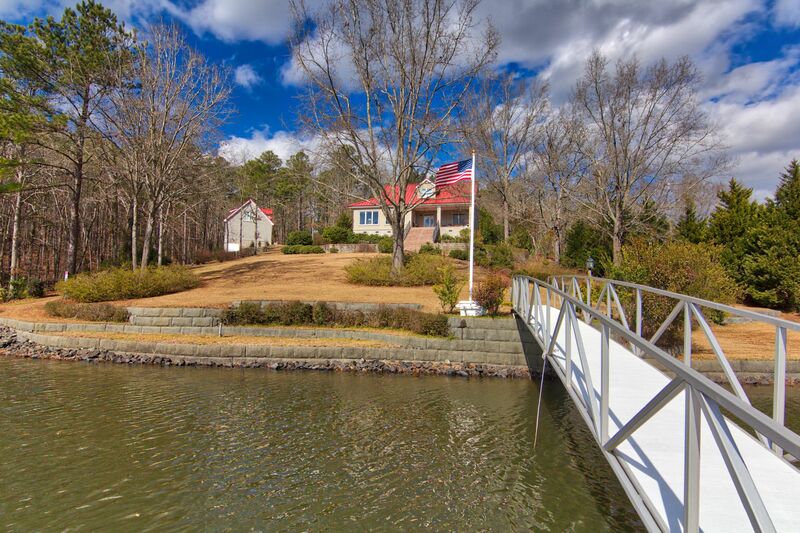 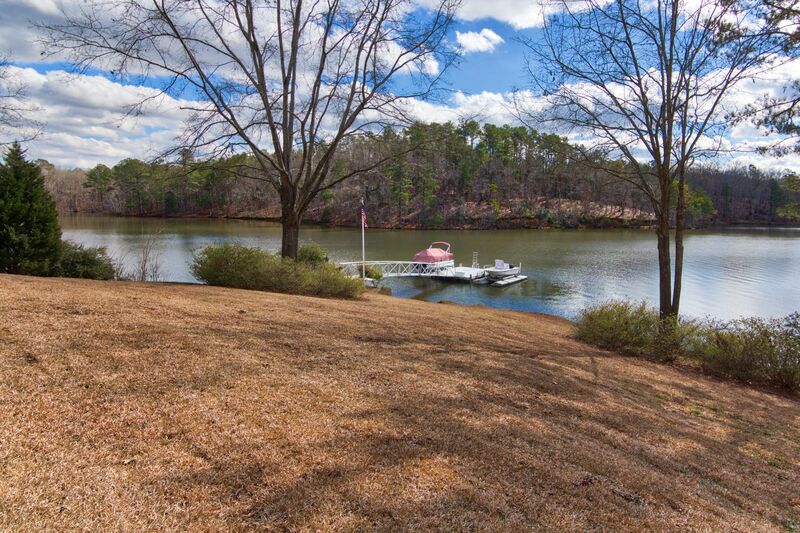 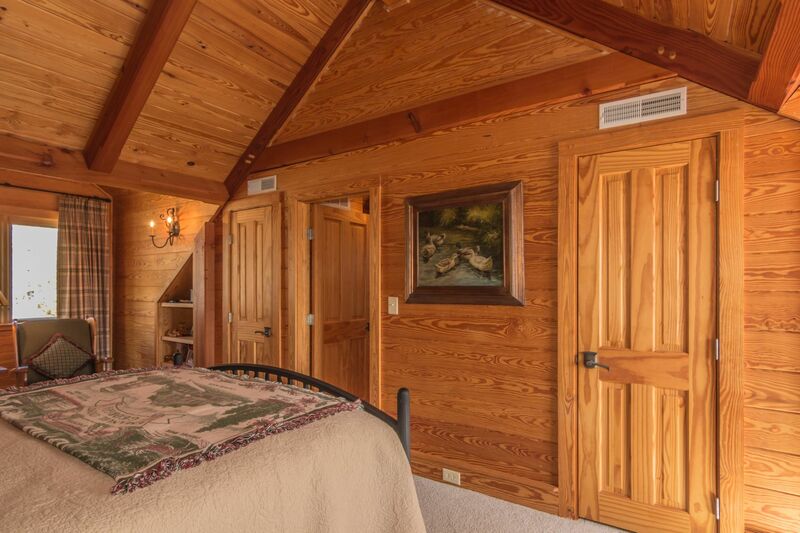 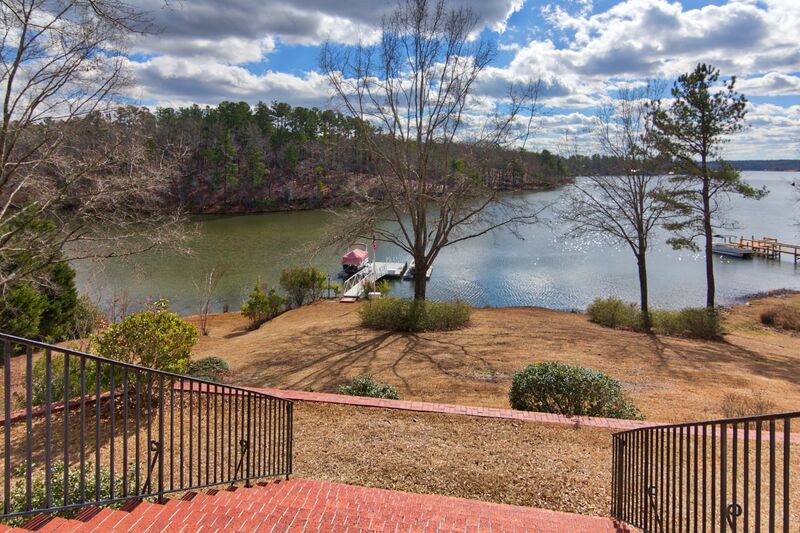 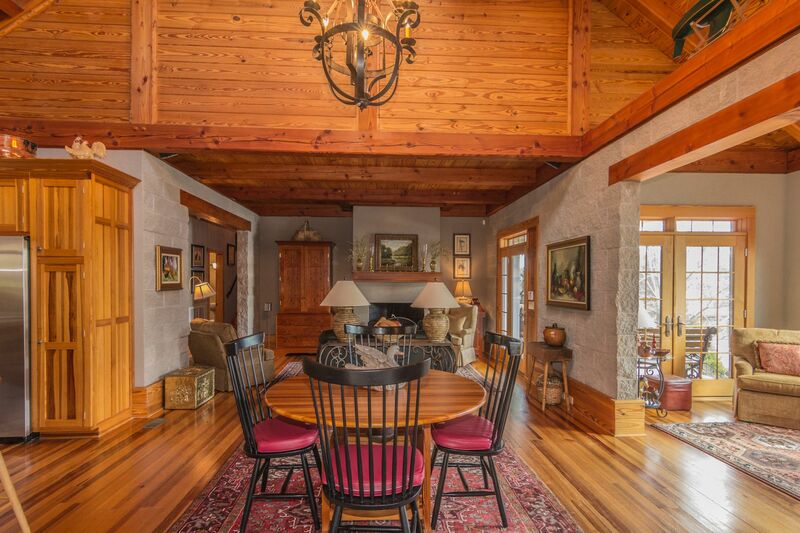 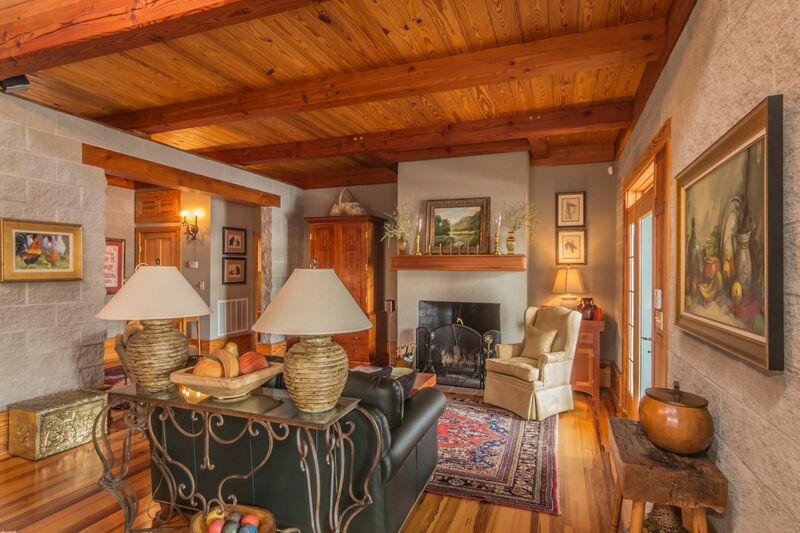 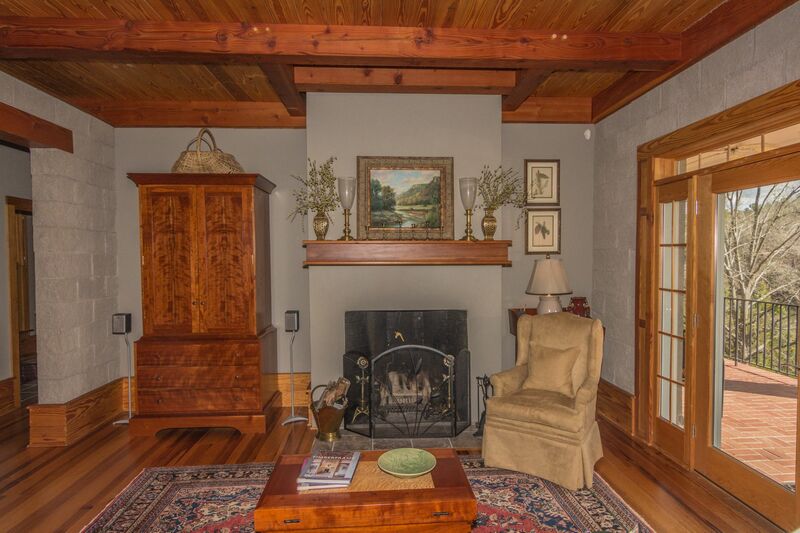 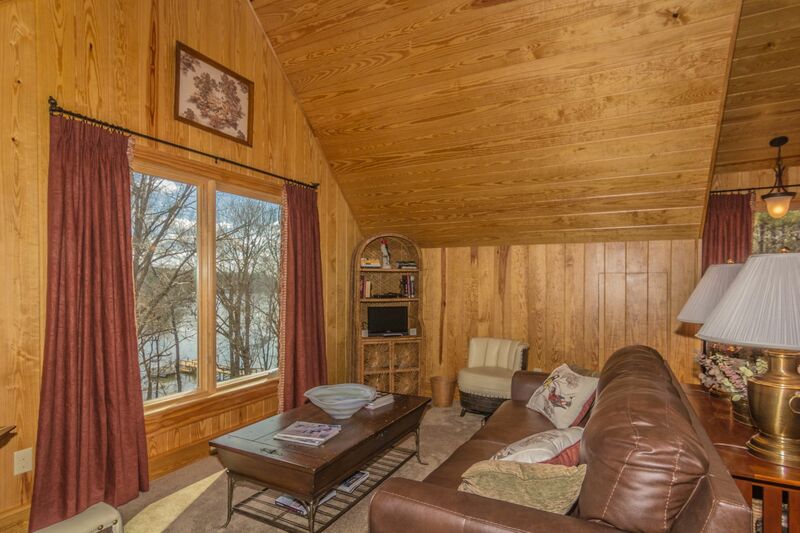 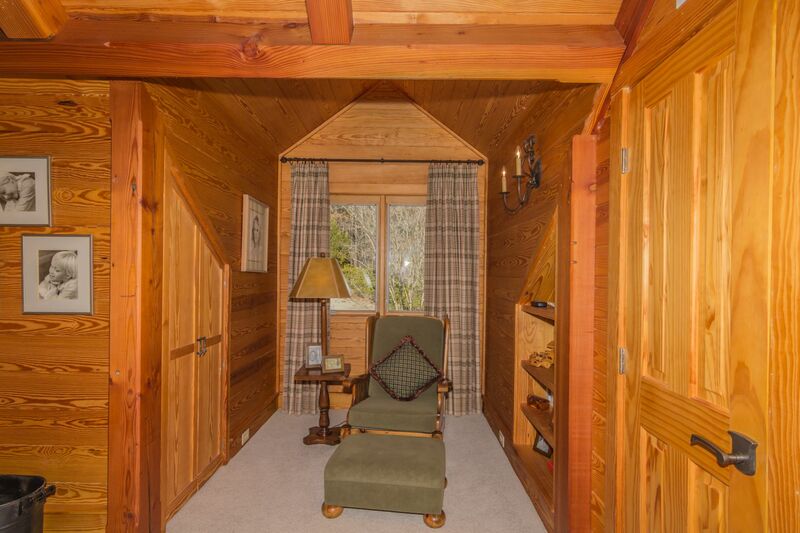 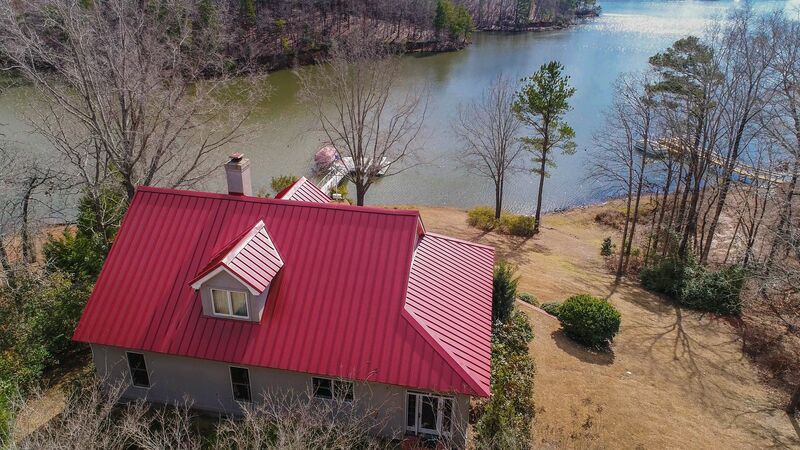 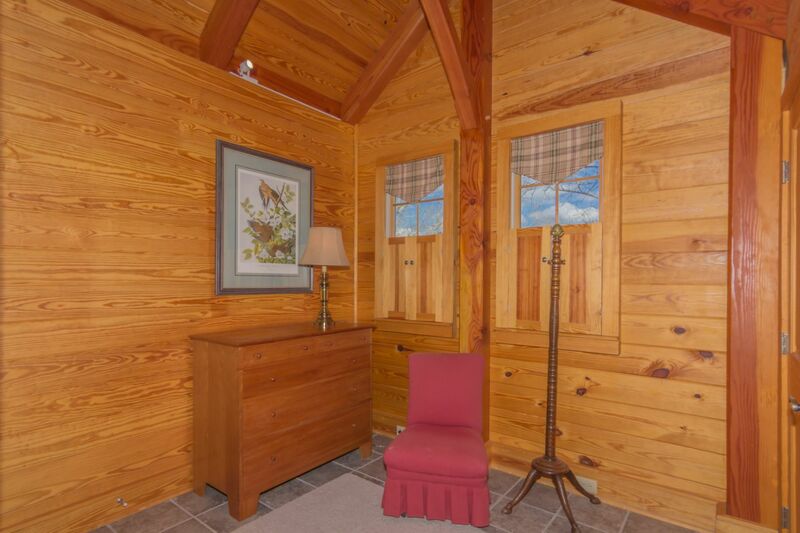 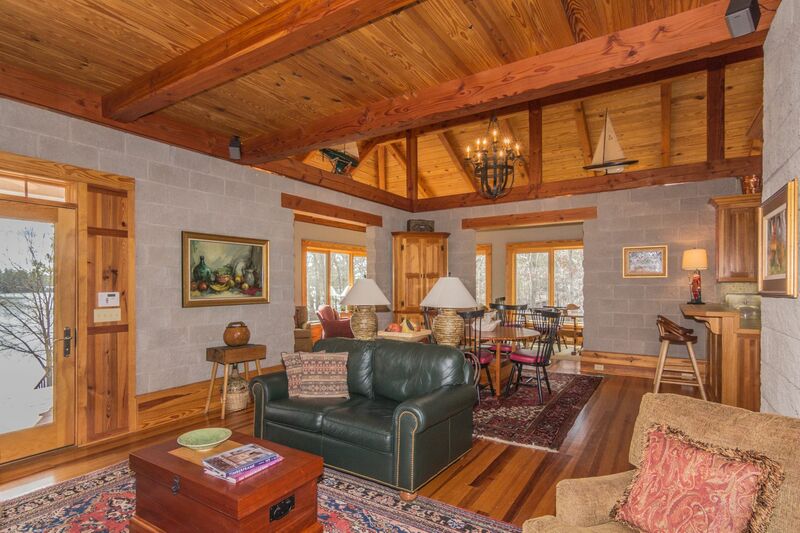 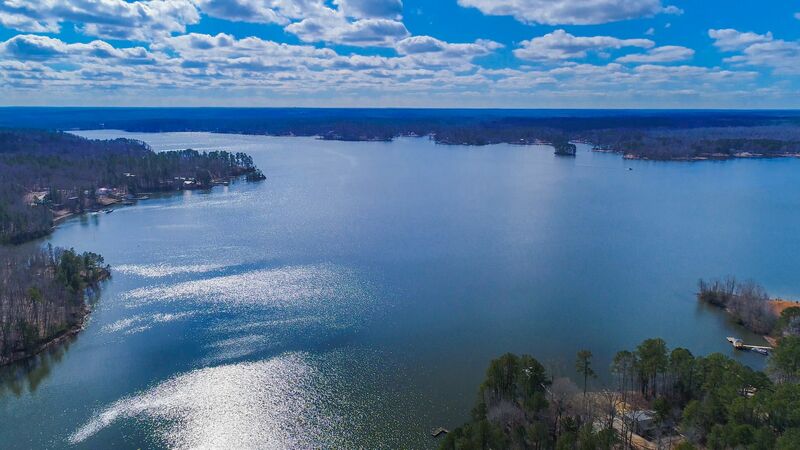 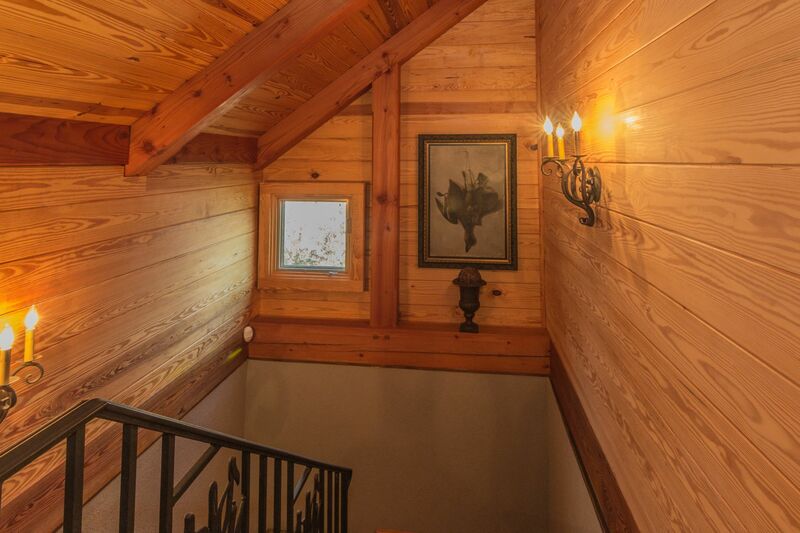 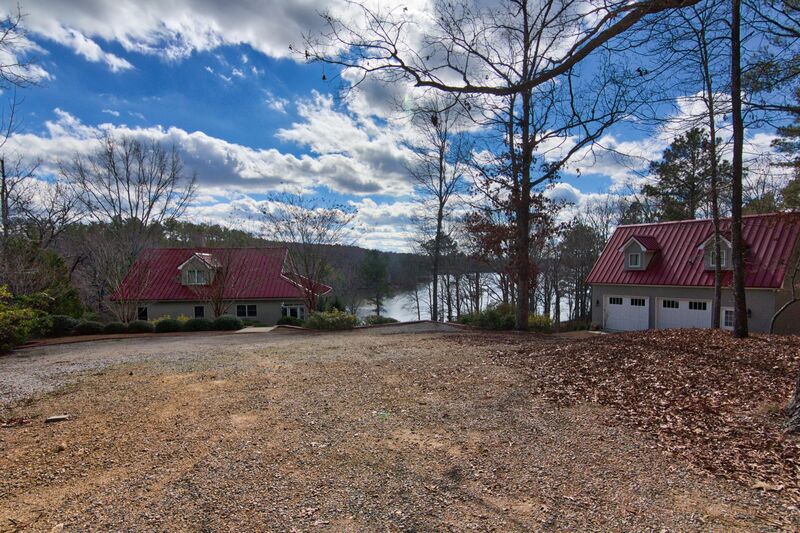 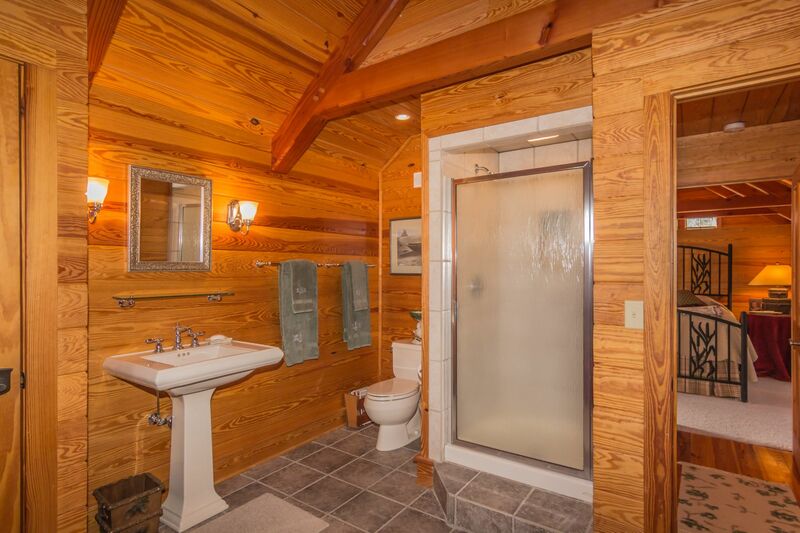 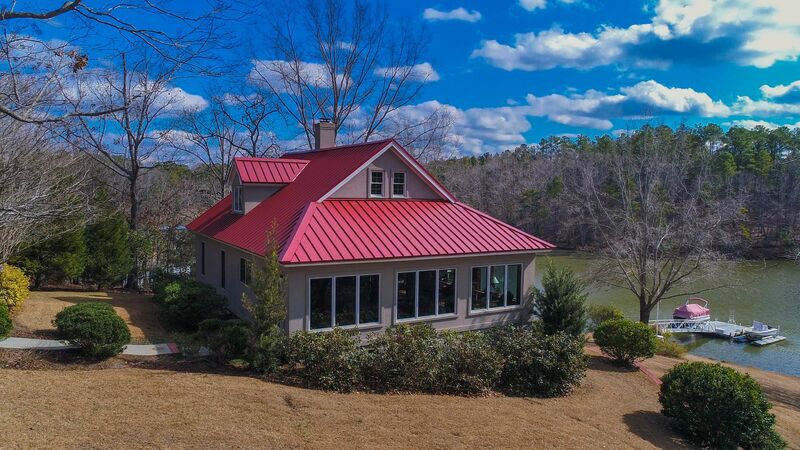 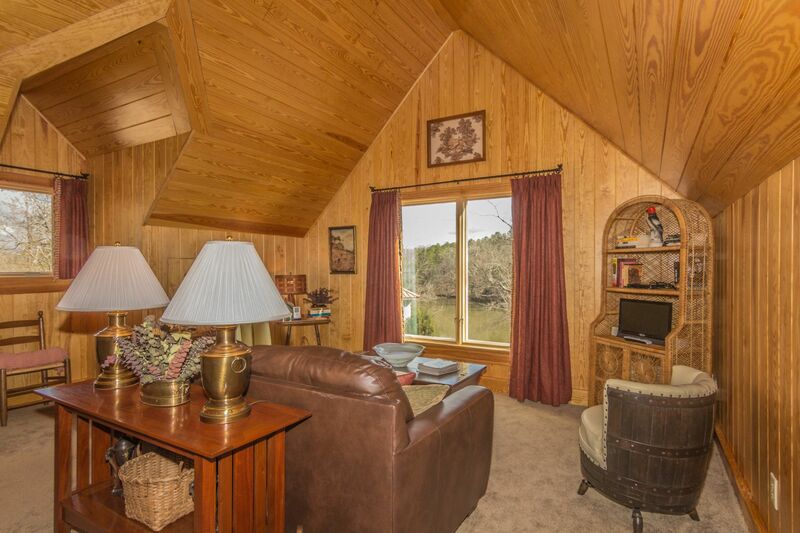 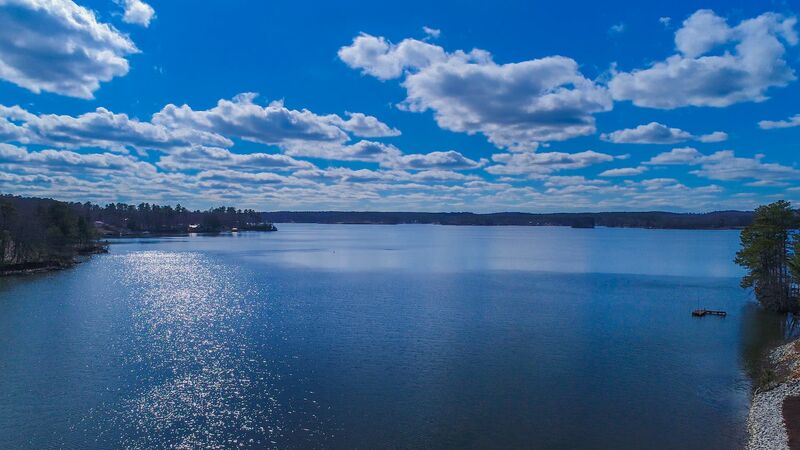 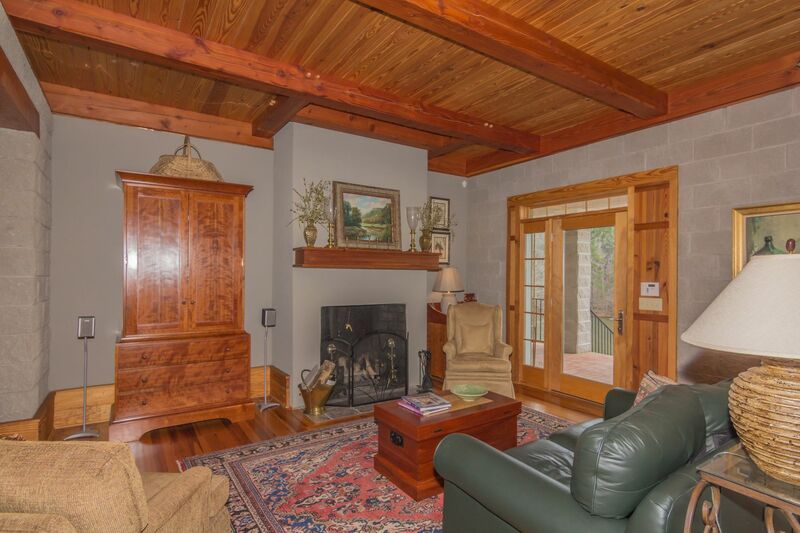 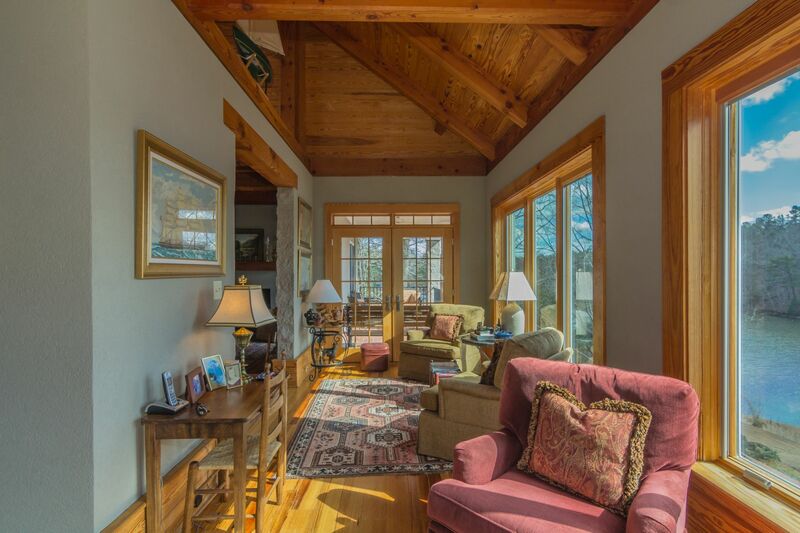 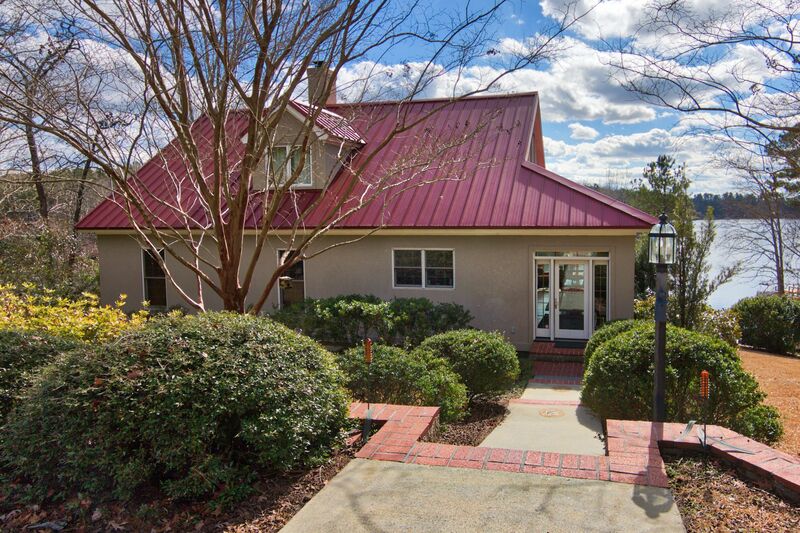 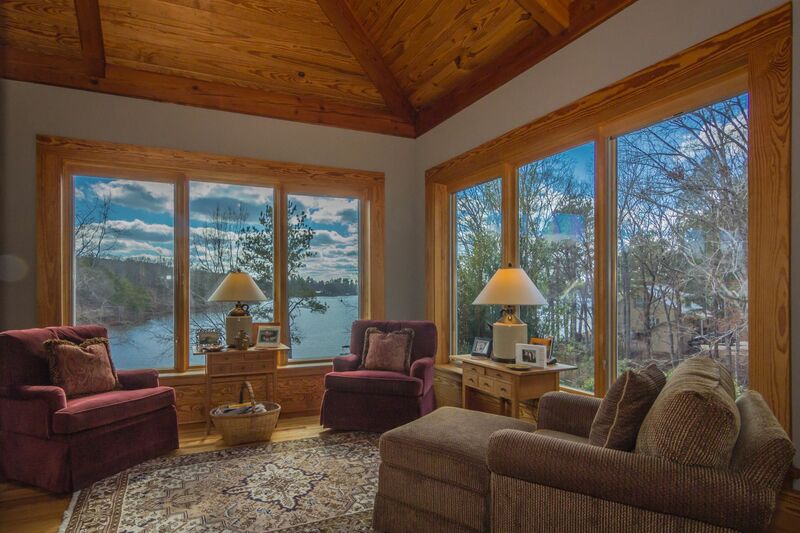 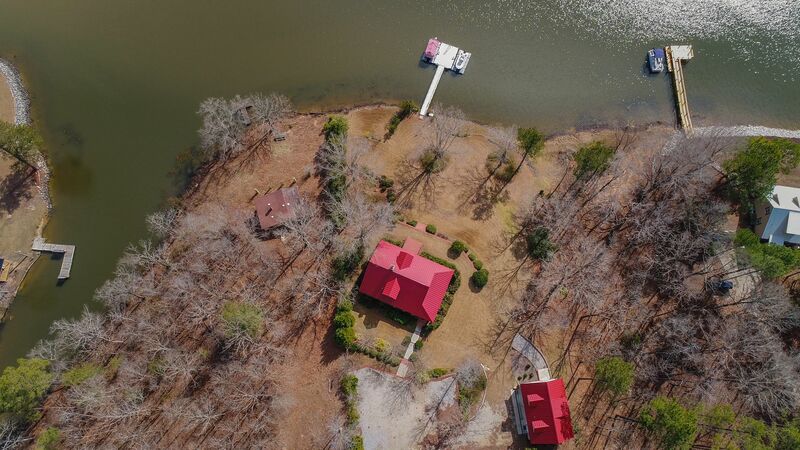 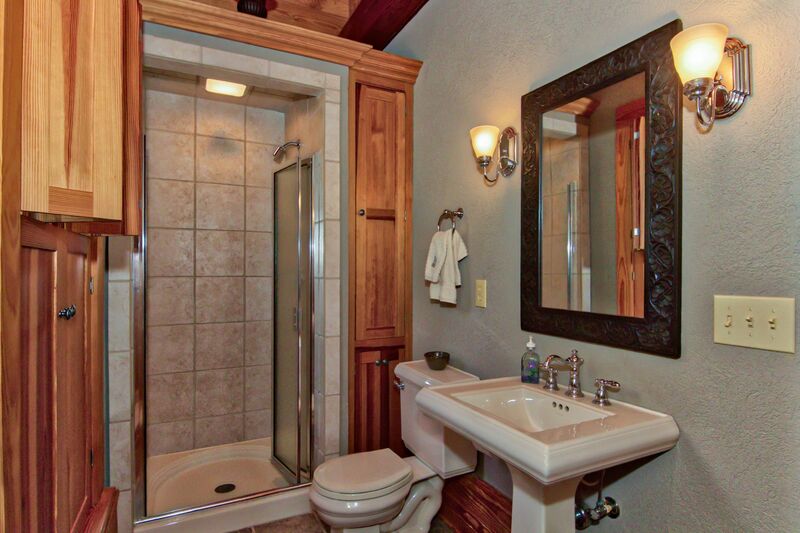 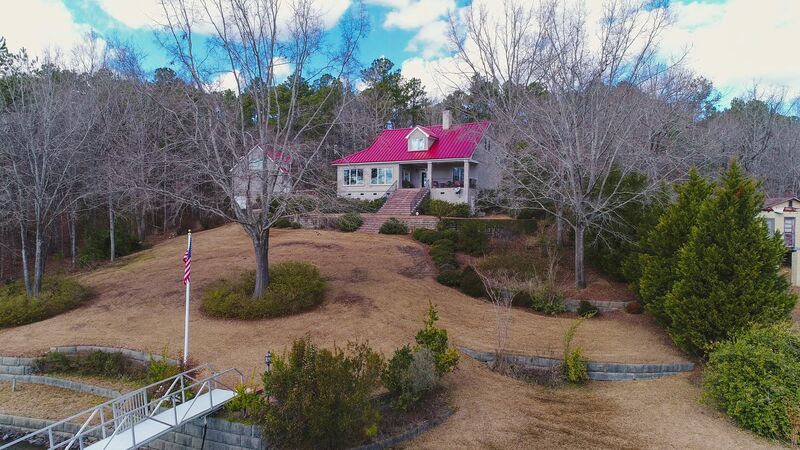 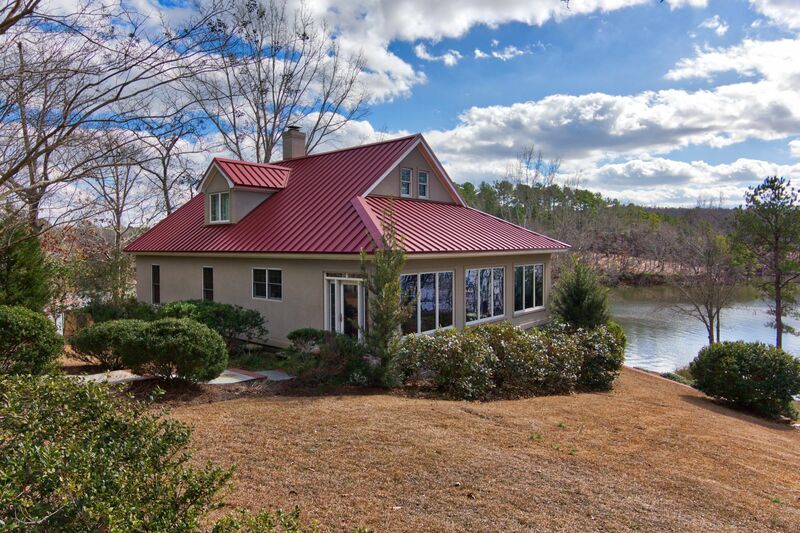 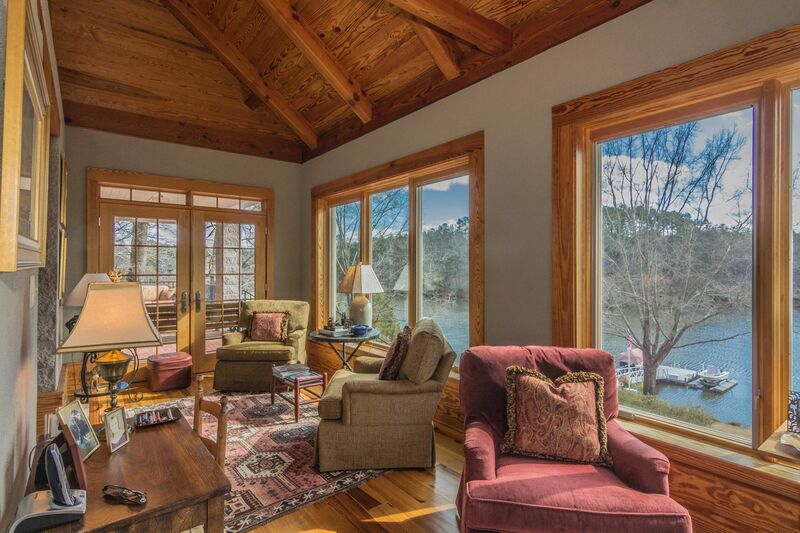 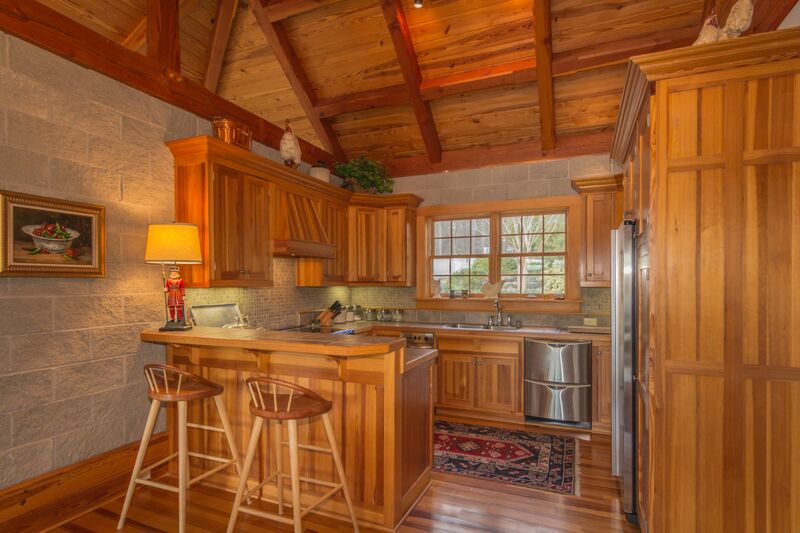 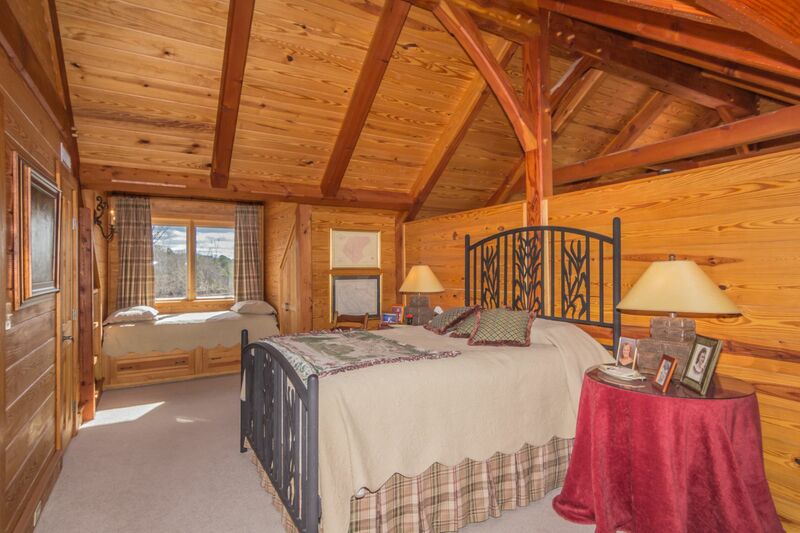 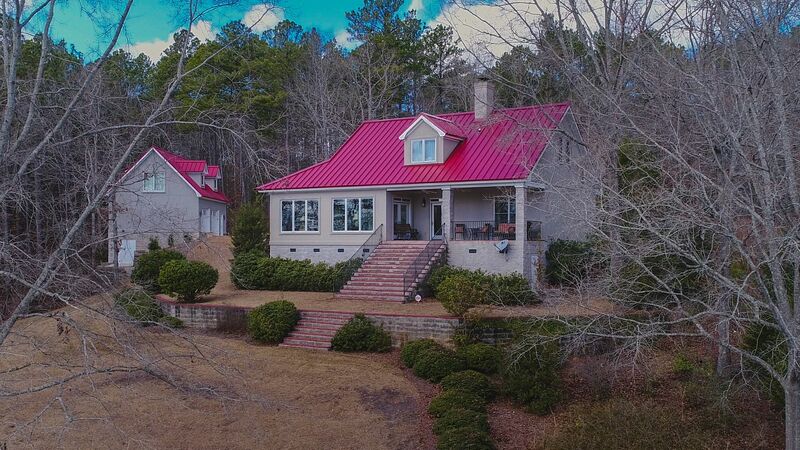 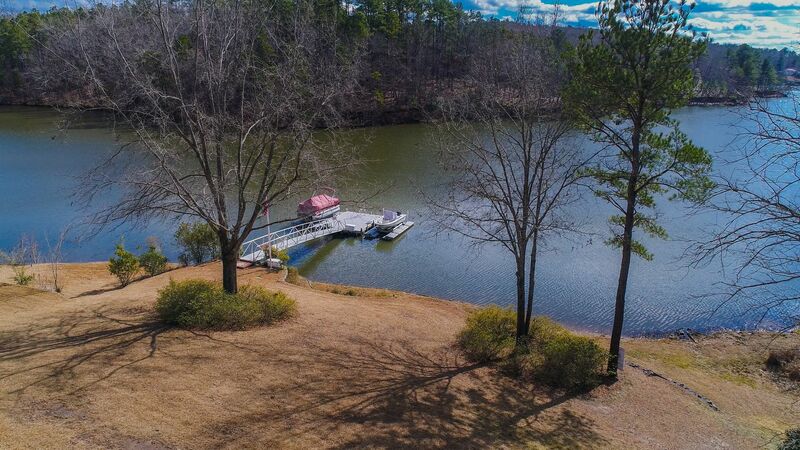 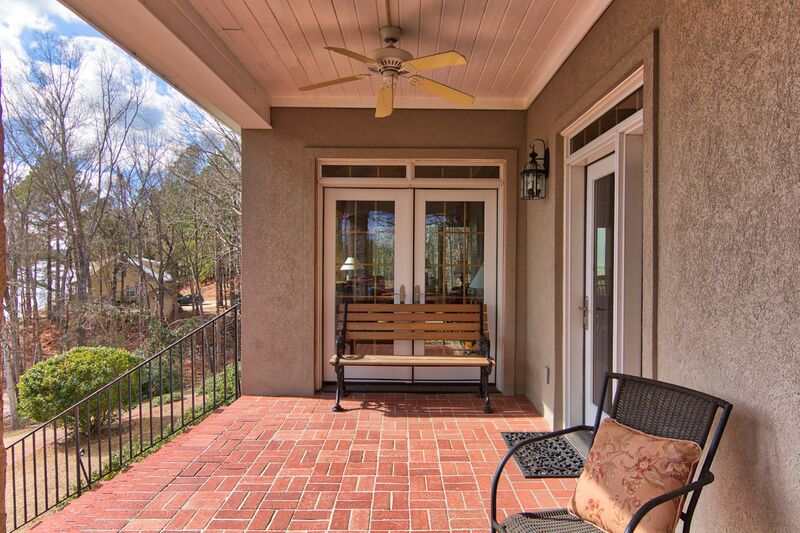 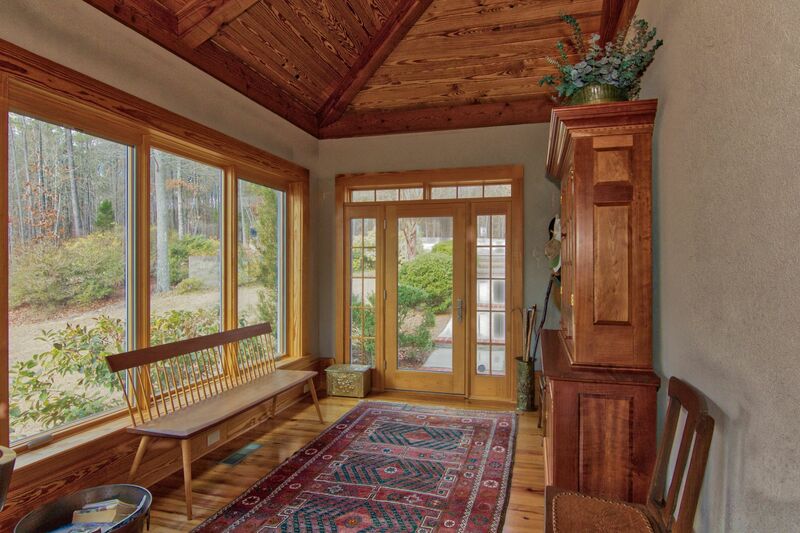 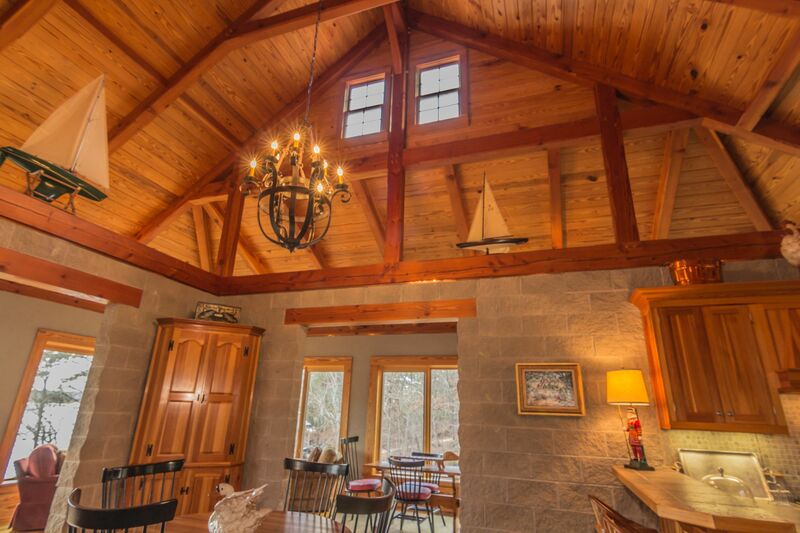 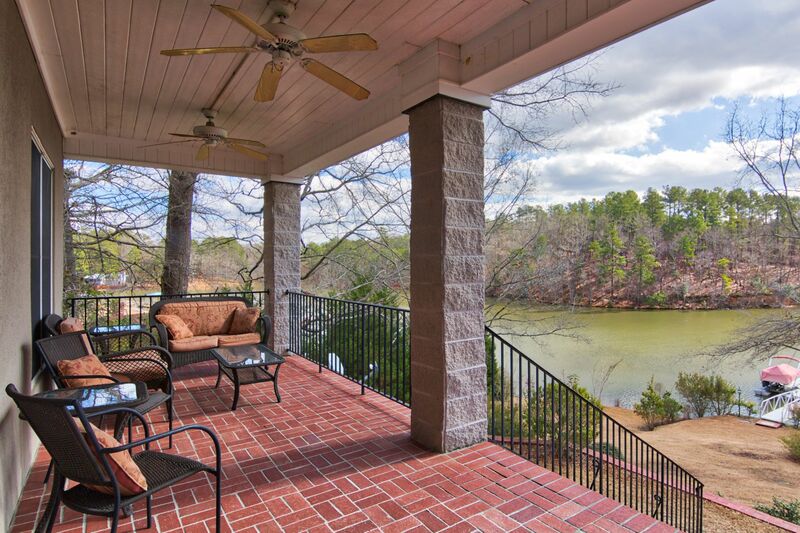 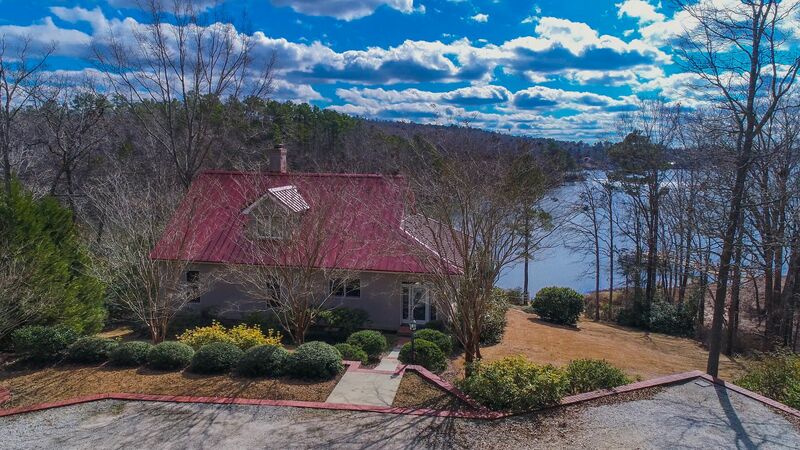 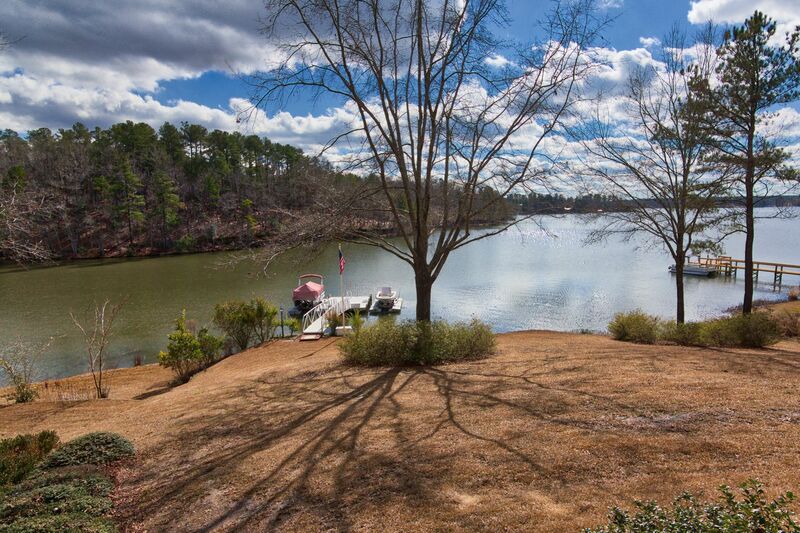 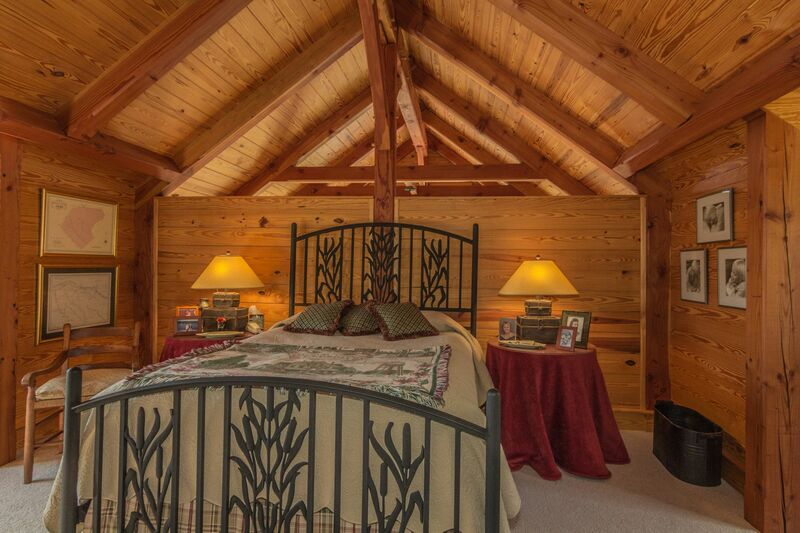 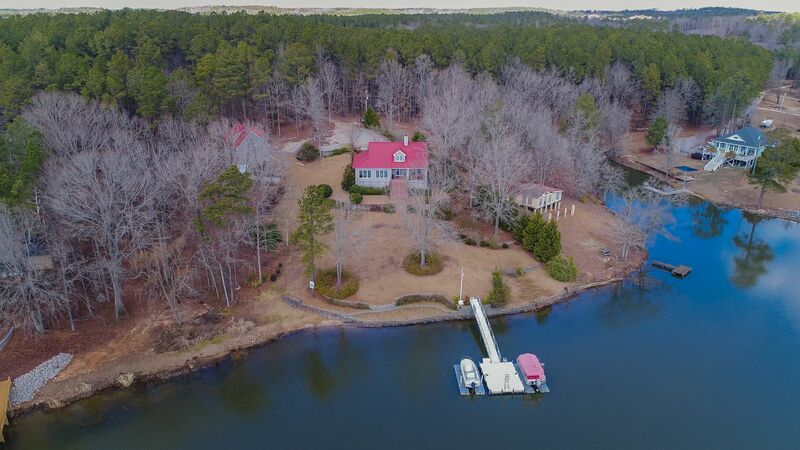 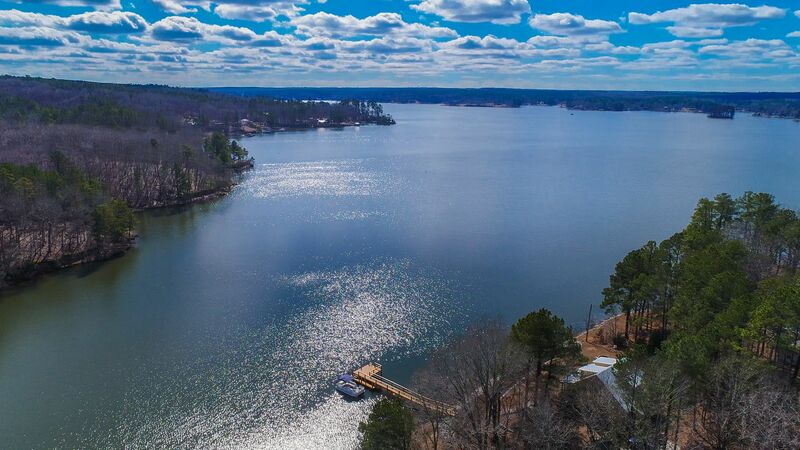 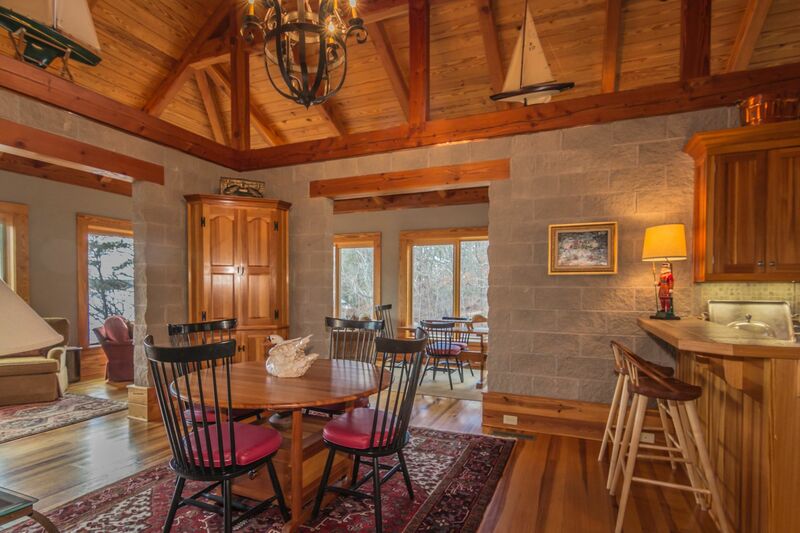 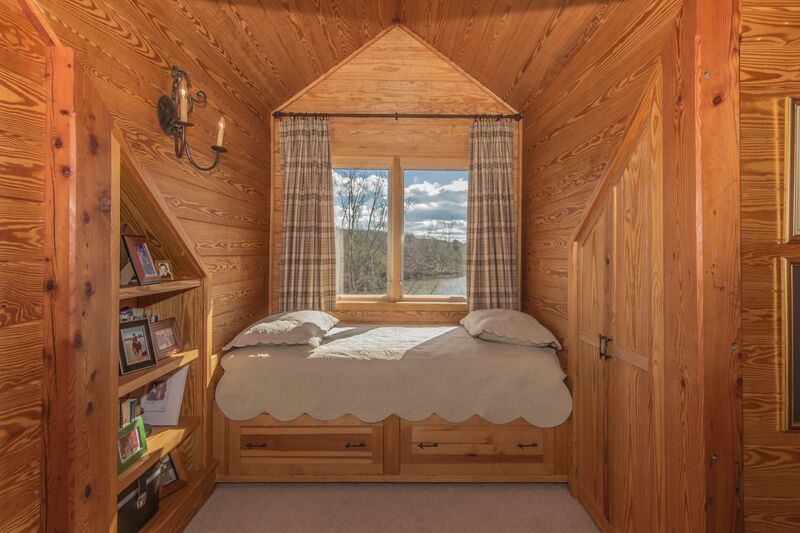 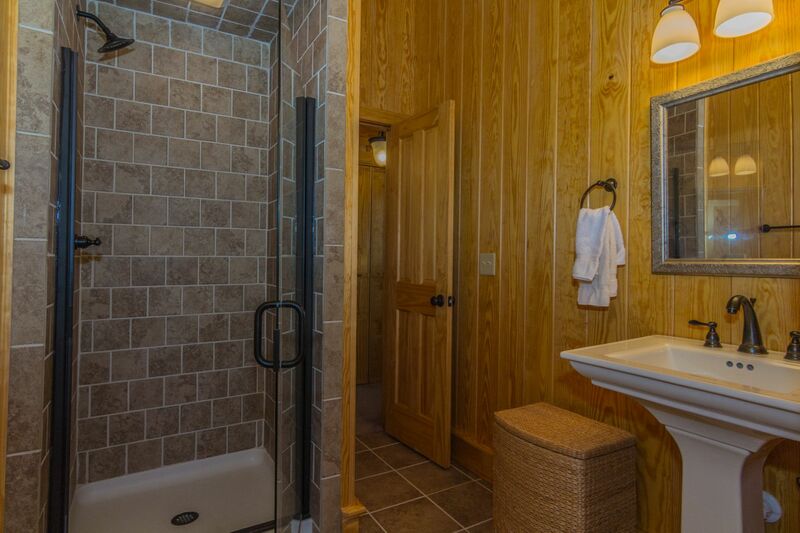 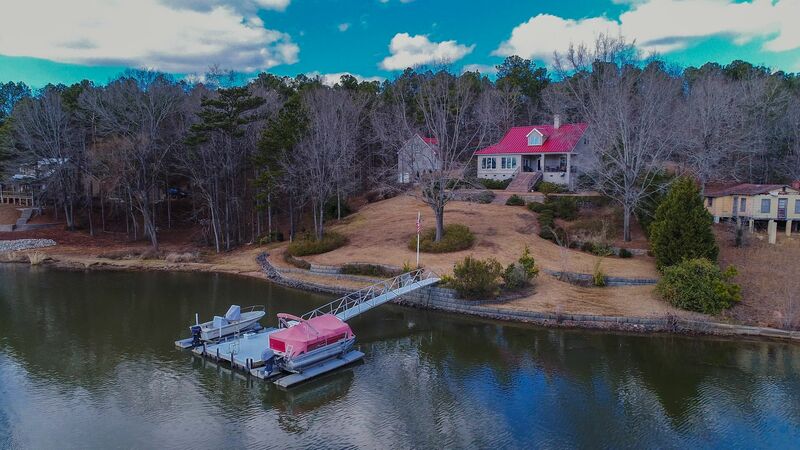 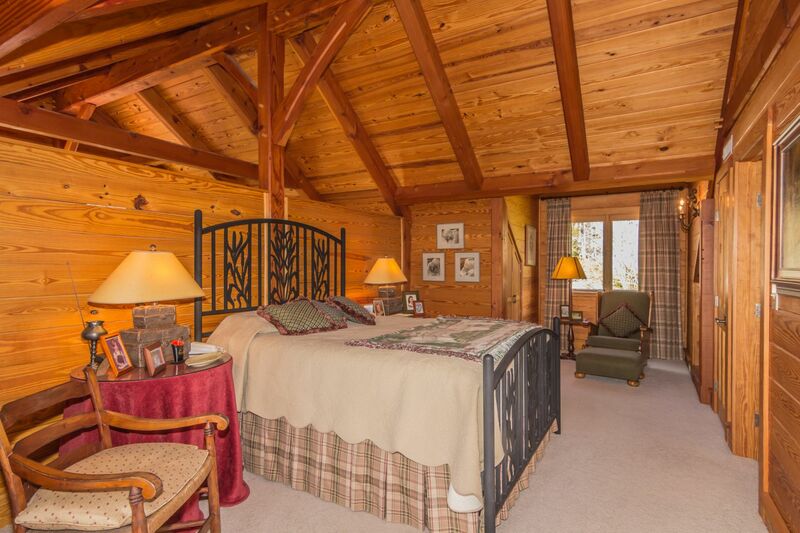 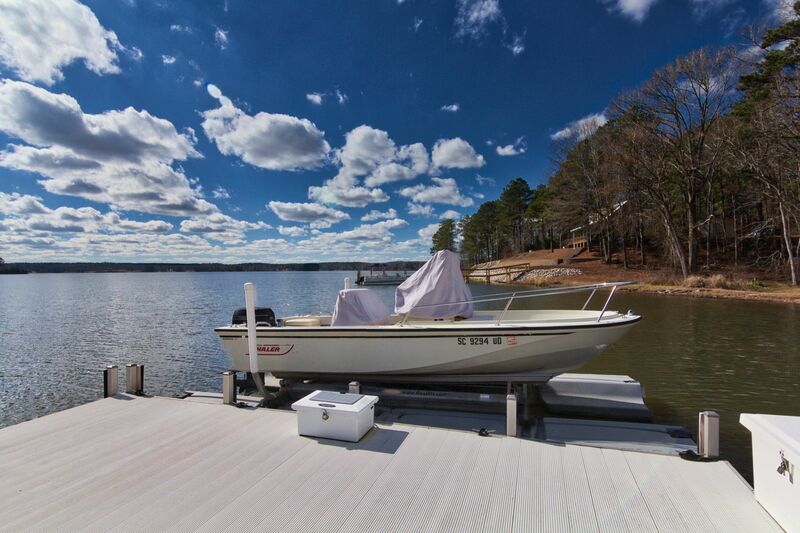 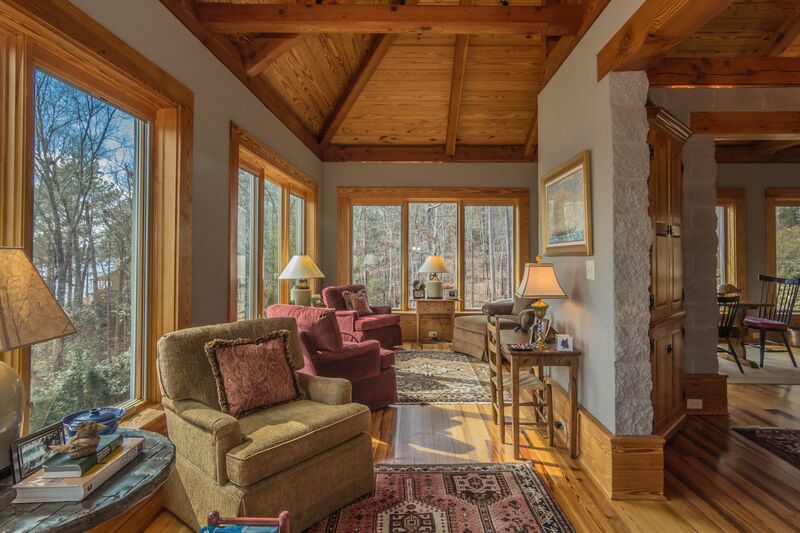 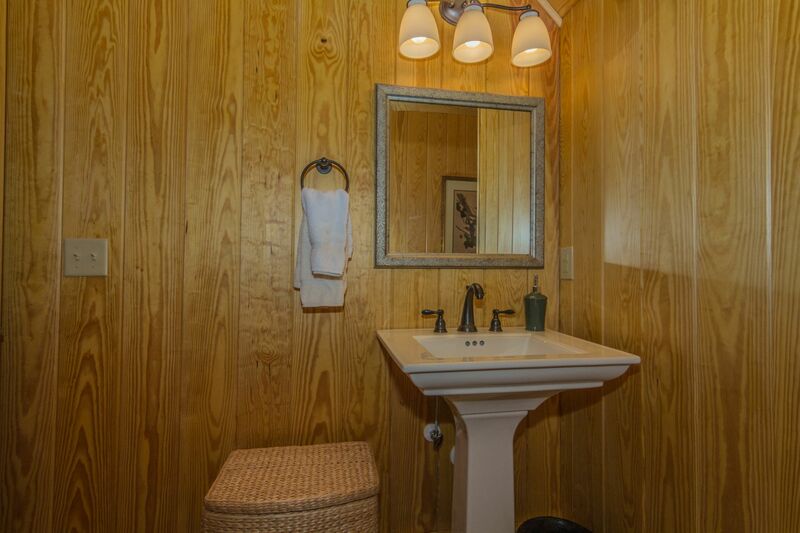 You can enjoy the Lake Wateree view from almost every window. 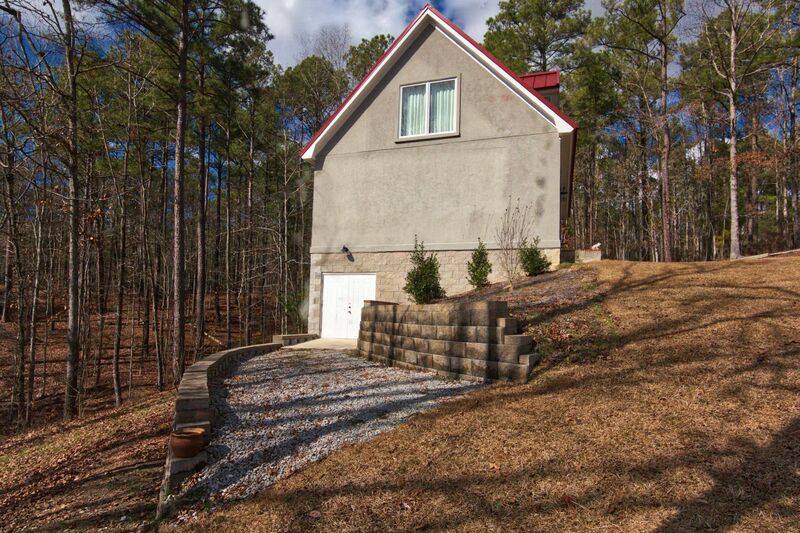 Part of the lot is wooded so wildlife can also be spotted. 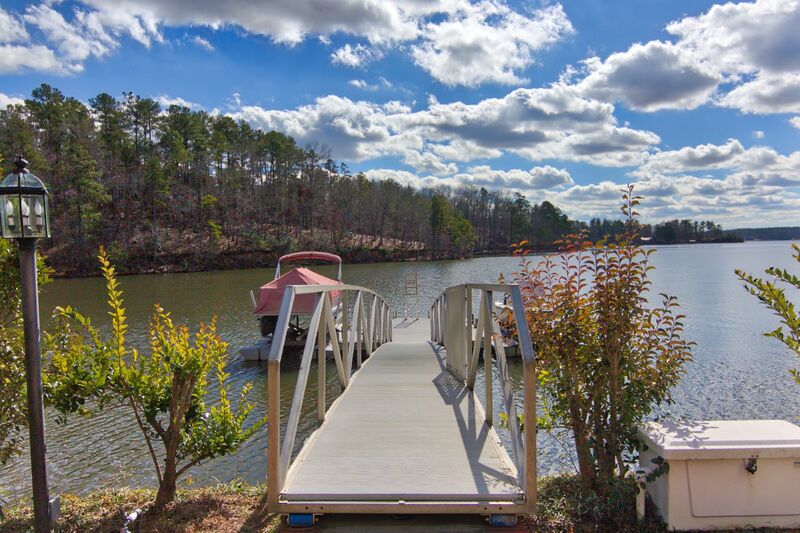 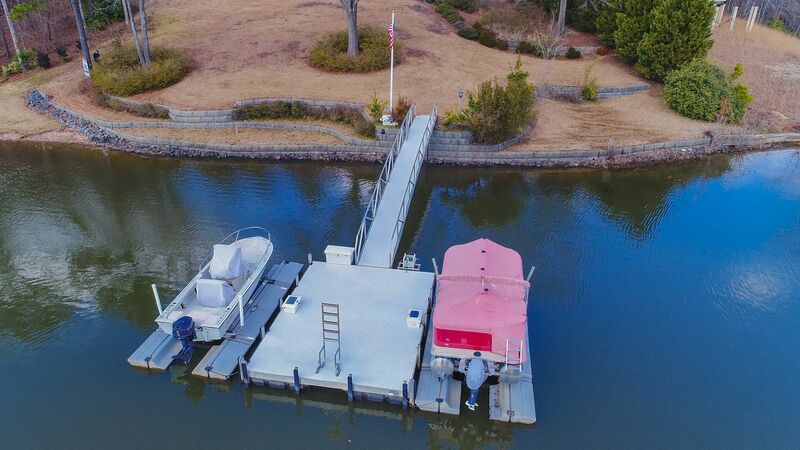 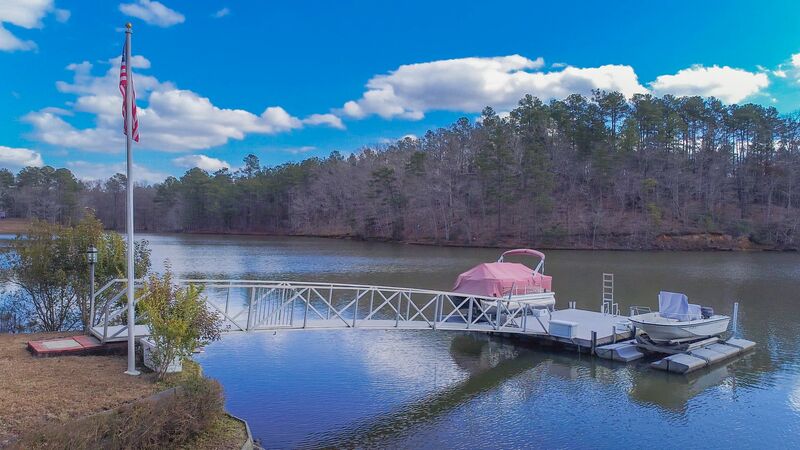 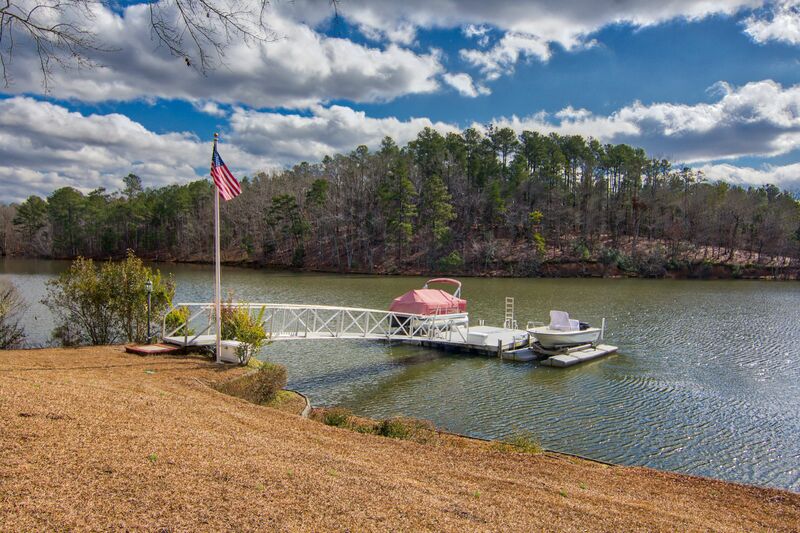 The floating aluminum gangway, dock, & Sunstream Floatlifts adjust to the frequently fluctuating lake levels so there is no anxiety for the absentee owner. 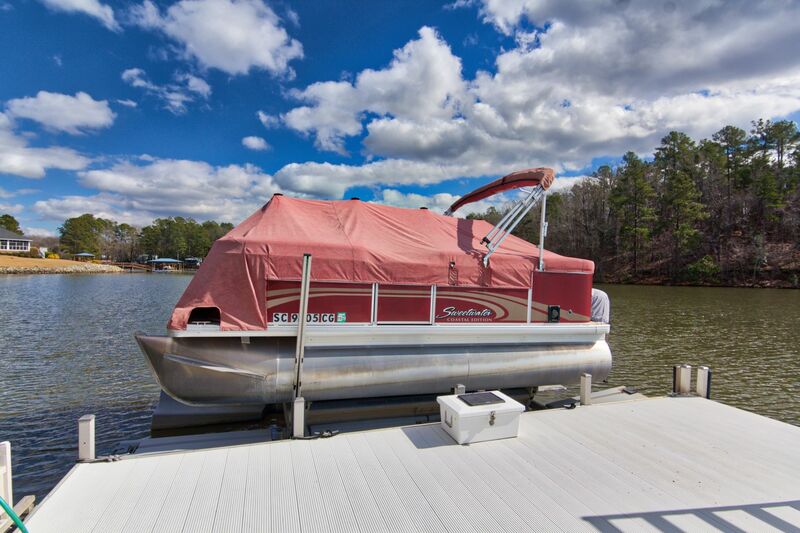 The Floatlifts are battery powered with solar chargers & remote controls. 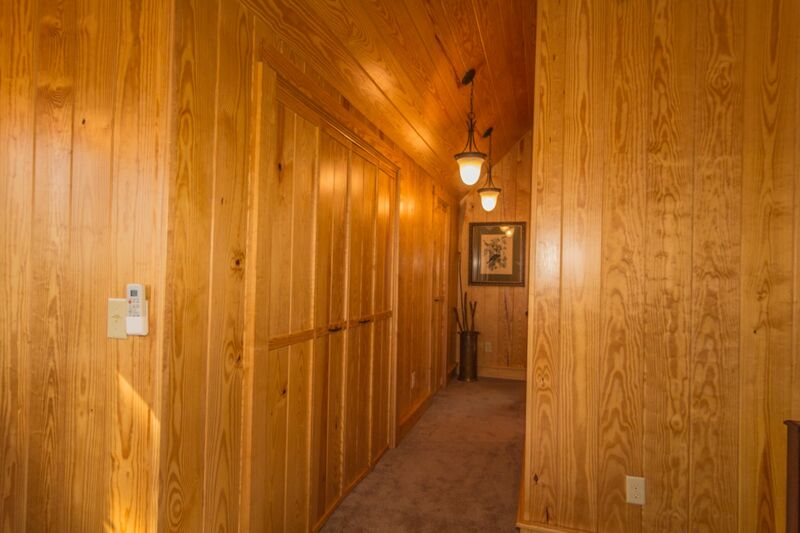 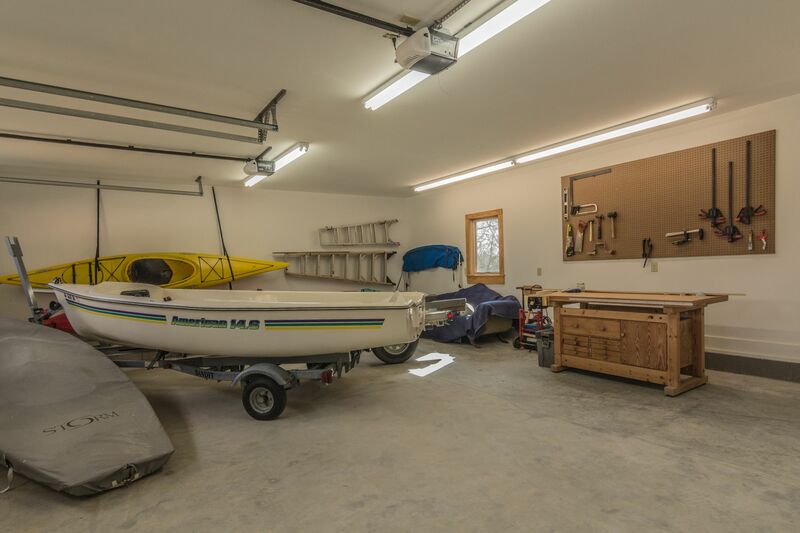 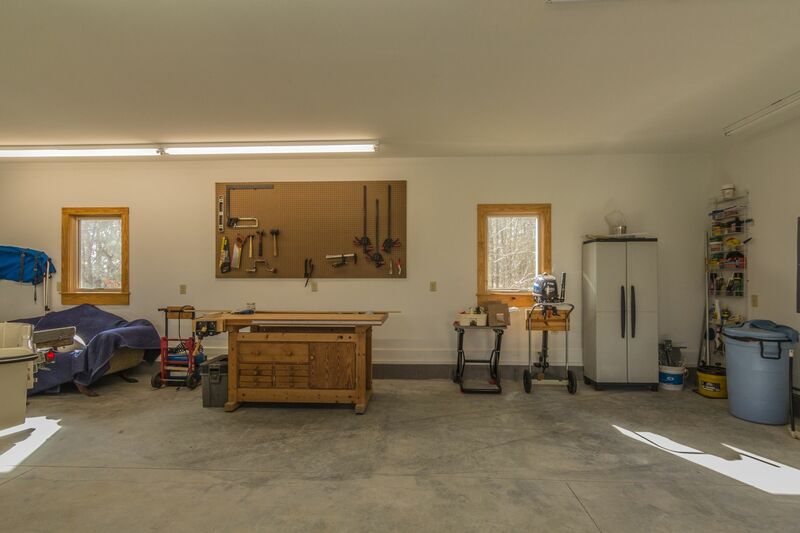 Extra storage in the partial basement under the house & under the garage.